Experience life recharged is Simmons tag line. Recharging sleep comes from the perfect combination of conforming back support and temperature control found in all Beautyrest mattresses. Recharged sleep is as simple as 123. 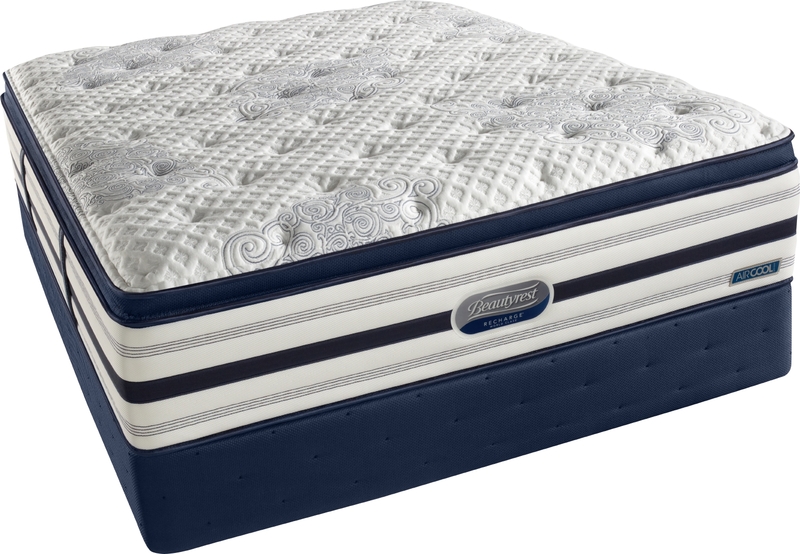 Provides pressure relief, promotes freedom of movement and a comfortable sleeping temperature. Absorbs, stores and releases excess warmth to help keep you in a comfortable temperature zone. Call now to see what on sale for president’s day. Posted in Bariatric Mattresses, Big & Tall Mattresses, Euro Pillow Top, Euro Pillow Top Mattresses, Extra Firm Mattresses, Firm Mattresses, Innerspring Mattresses, Luxury Firm mattresses, Mattress Buying Tips, Mattress Comparisons, Mattress Name Comparisons, Mattress Recommendations, Mattress Tips, Mattresses for Larger Customers, Pillow Top, Pillow Top Mattresses, Pillowtops, Plus Sizes Bariatric, S&F Mattresses, Simmons Beautyrest, Simmons Mattresses, Sleep Tips, Stearns and Foster, Stearns and Foster Mattresses.